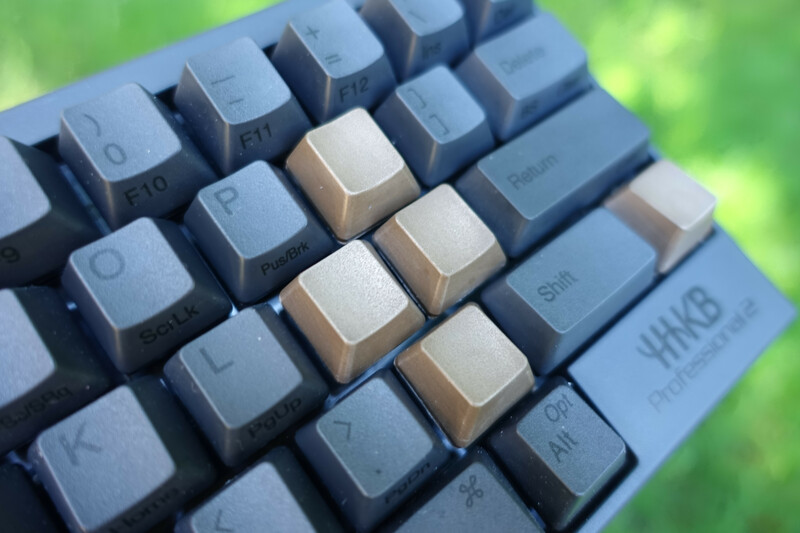 New Artisan HandyKaps has posted a picture of new bronze powder and resin Topre keycaps for the HHKB on reddit. The pictures look quite promising, take a look for yourself. There is a group buy on GeekHack for 60% plates and PCB’s from SPRiT. Pricing is really great for this buy, with plates costing $30 for a variety of colors, and the SPRiT PCB costing $45 with the option for black, white, or blue color options.